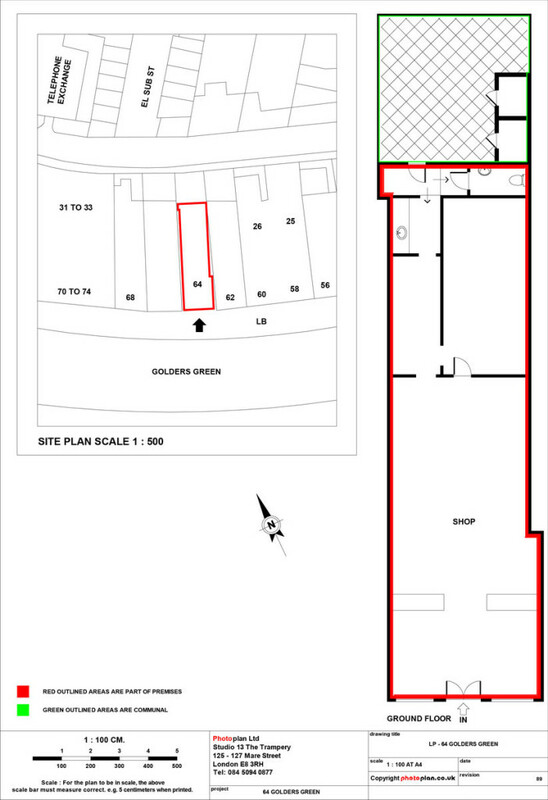 What is a Land Registry Lease Plan and why do I need one? On October 13th 2003 new laws were implemented which meant that all new leases granted for terms over 7 years or existing leases sold or assigned with 7 years to run must now be registered with Land Registry. 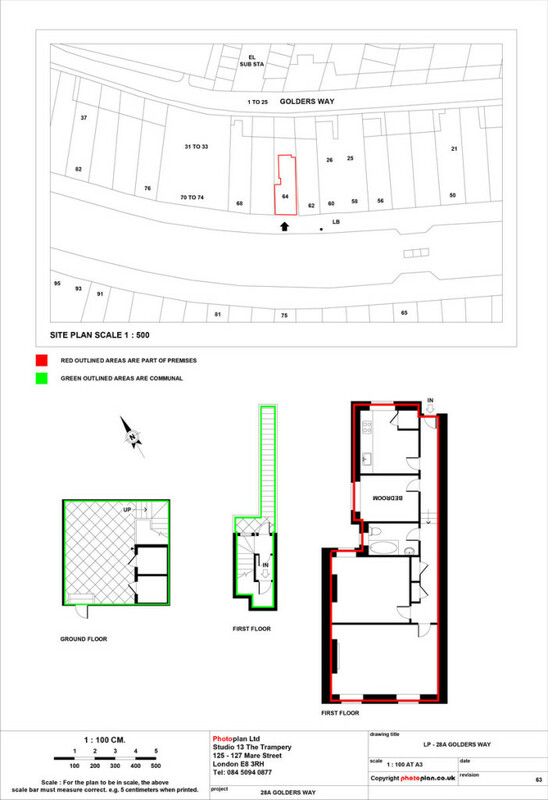 Part of the lease application requires a land registry compliant lease plan to be produced and submitted. 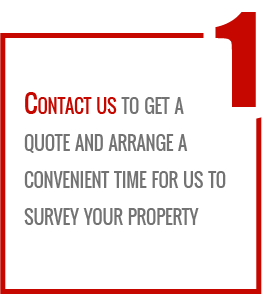 Contact us now to get a free quote for your lease plan. 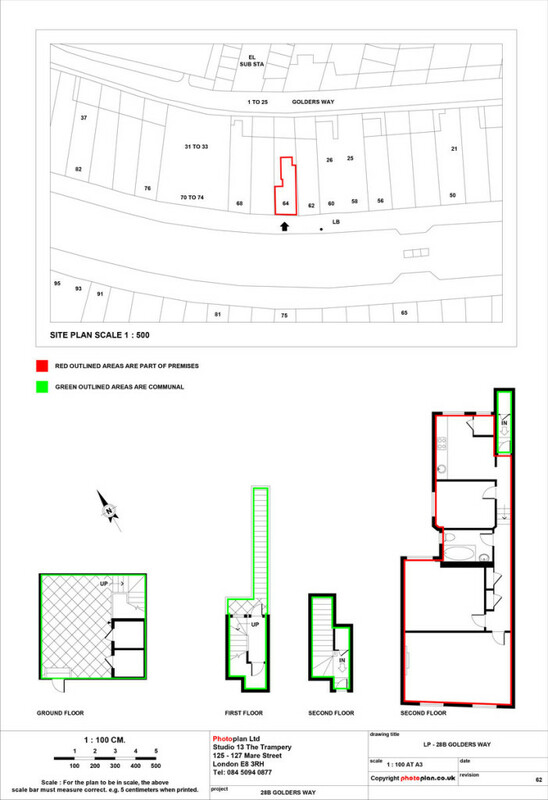 What does a Land Registry Lease Plan include? 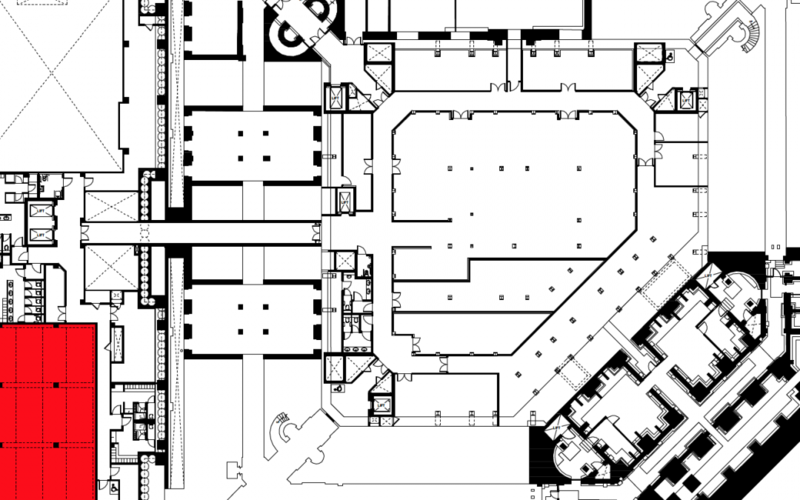 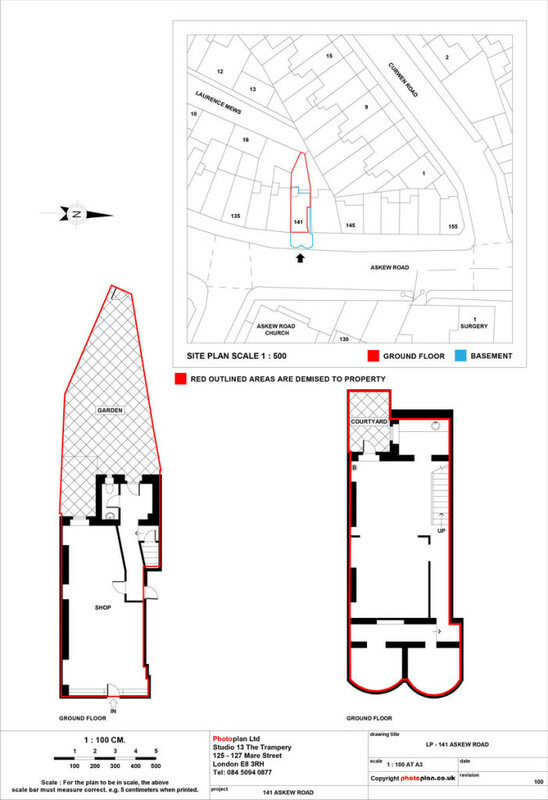 A Photoplan lease plan will include a detailed and scaled floor plan of the property including any shared common parts which affect the property and the access to it. 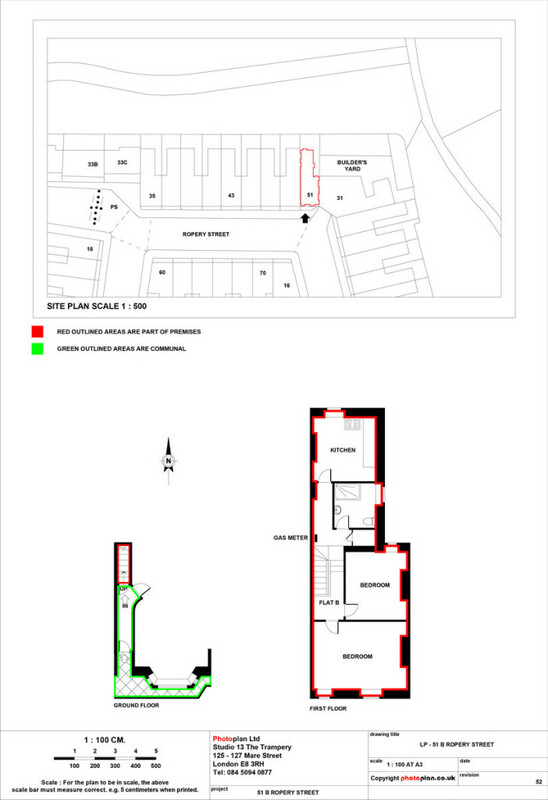 The demise of the property is then clearly outlined in red with shared areas highlighted in green. 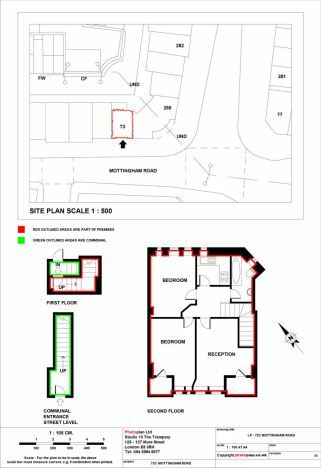 Photoplan lease plans also include an ordnance survey plan which details the position of the property in relation to the surrounding buildings and the local area. 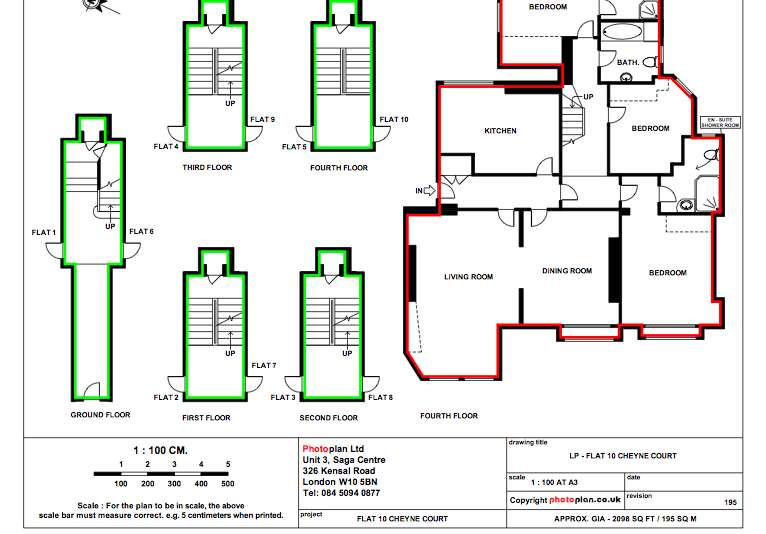 Photoplan has been established within the industry for over 14 years and is regarded as a leader in the production of land registry lease plans. 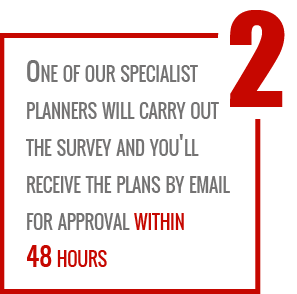 We offer an unrivalled service from start to finish. 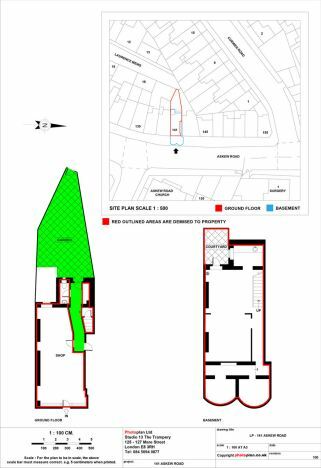 Your booking will be taken by a member of our office team and a site visit will be completed by one of our specialist lease plan professional. 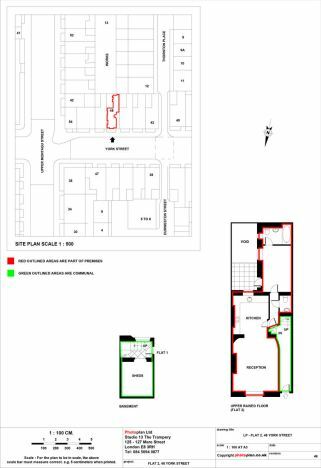 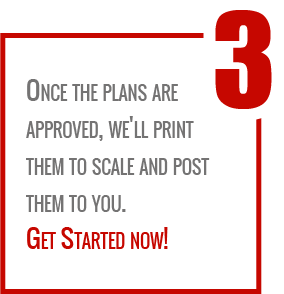 The lease plan will be carefully produced in AutoCAD and then provided to you in PDF format (within 24 / 48 hours). 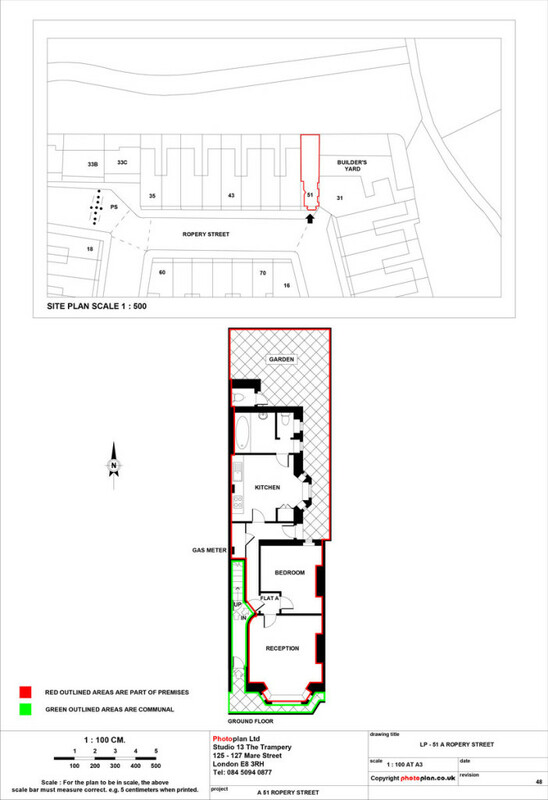 Subject to approval, hard copies will then be printed and posted to the address provided. 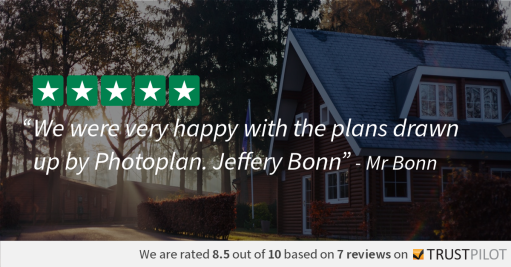 Our friendly staff will be on hand throughout the process to answer any questions and ensure that the service runs efficiently and smoothly.